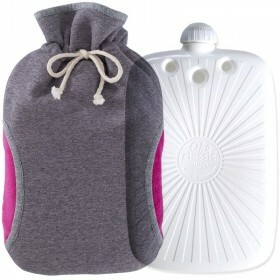 Embrace winter with the new generation high quality hot water bottles by Hugo Frosch – German masters in the warmth science. 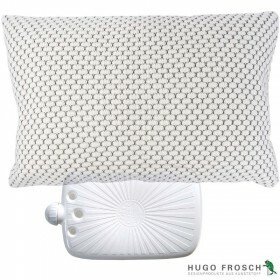 For over 20 years, Hugo Frosch has been producing the world's best hot water bottles, to warm up safely and comfortably. They are innovative in nature and safe in use. 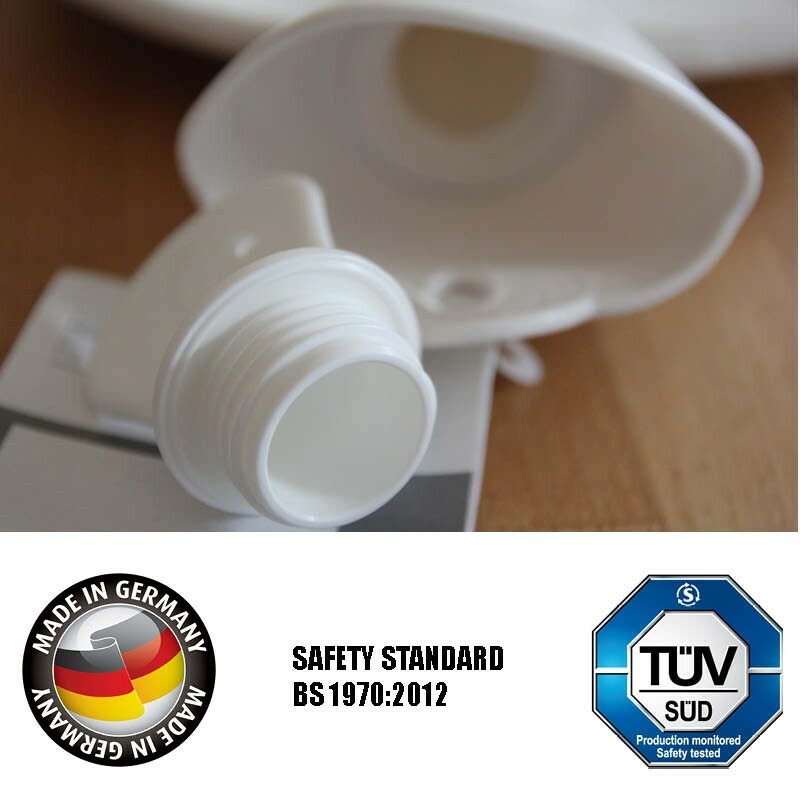 The shell is made from high quality thermoplastic and is entirely rubber free, therefore no nasty rubber smells. 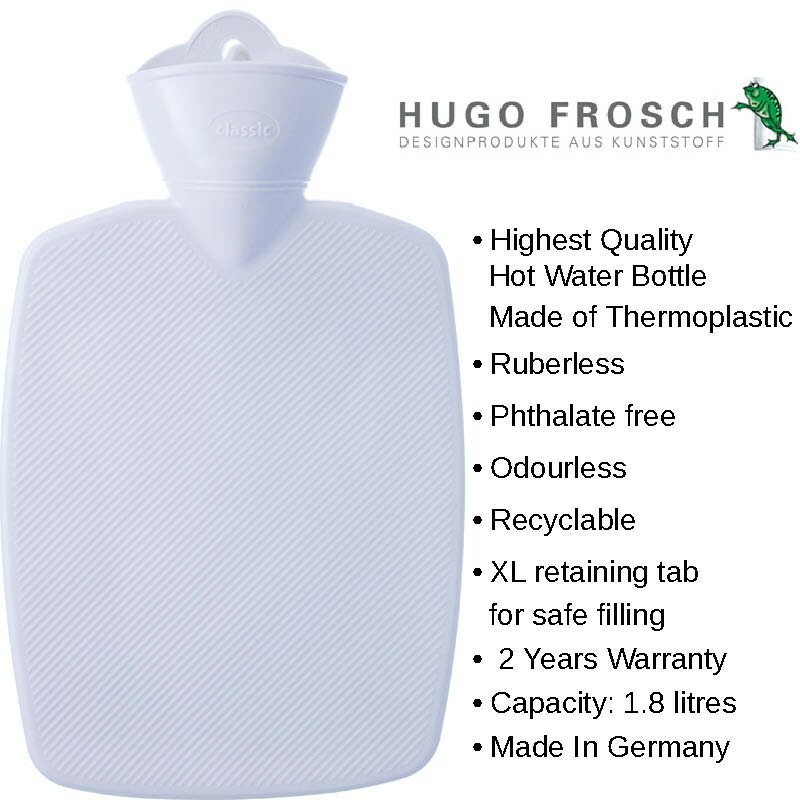 A series of independent safety tests proved Hugo Frosch hot water bottles are crafted to meet rigid European standards, such as British Standard BS 2970:2012, and can be used with peace of mind. 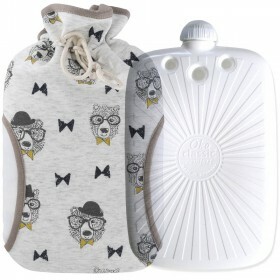 For added benefit, every hot water bottle by Hugo Frosch comes with two years water tightness guarantee so you can rest assured it's expertly made to be leak-free (provided it is used strictly as per manufacturer's guide). 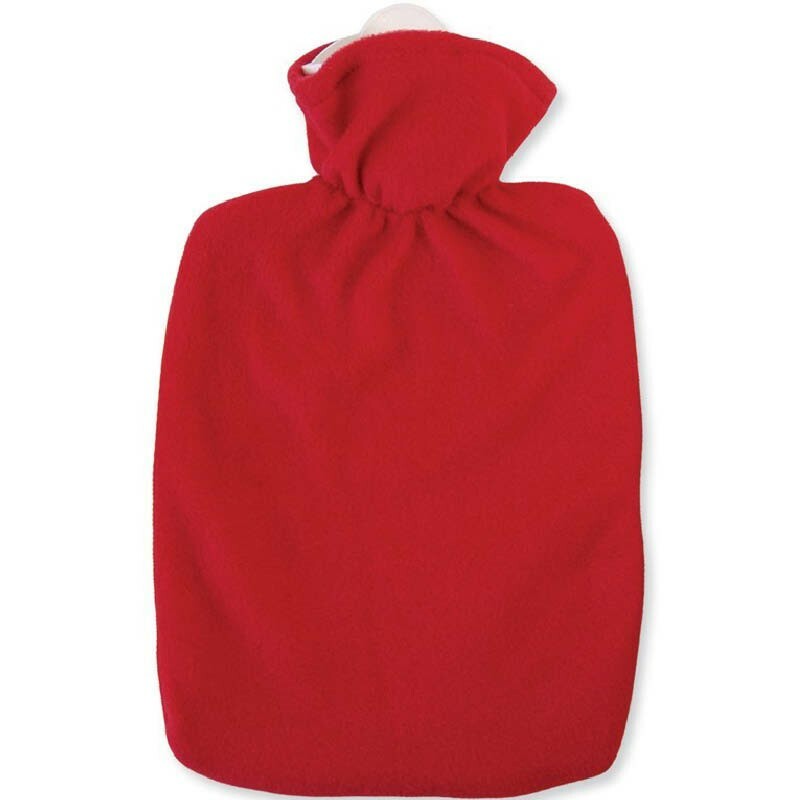 Soft fleece cover in vivid red is sure to add a bright note to the winter routine and makes a beautiful accessory for your bedroom. 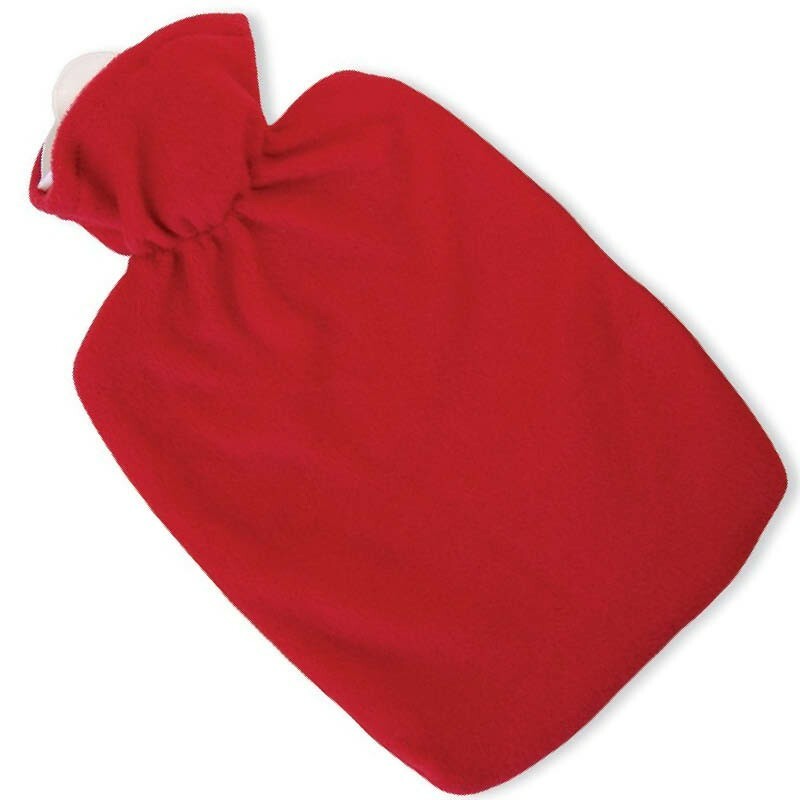 If there is anything you wish on a cold day, it's the most reliable hot water bottle and a cup of warm ginger tea, to keep you warm and comfortable. 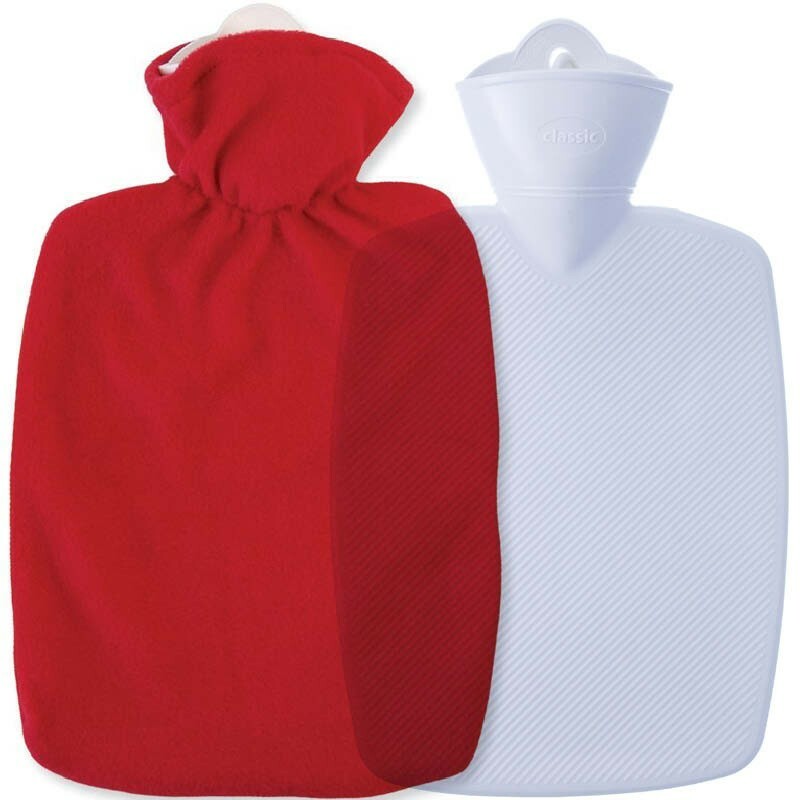 For extra benefit, the hot water bottle is beautifully presented in a soft fleece red cover which can be easily removed and washed at 30C.